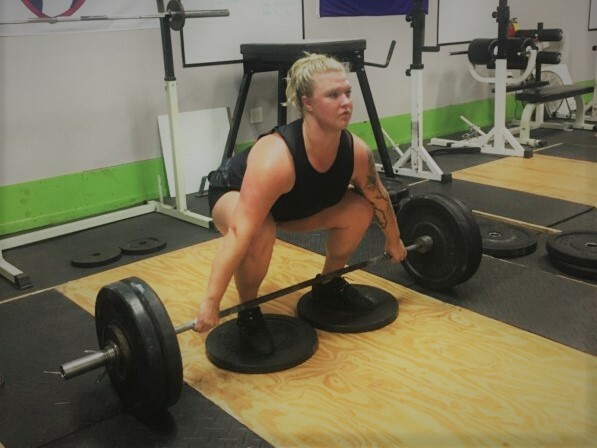 October Weightlifting with Lyndzey – We have an olympic weightlifting specific series coming up this month! Lyndzey has been coaching gymnastics and weightlifting for years. You will get a lot of one-on-one time with her during this series. Cost for all four classes, either 101 or 102, is $100. 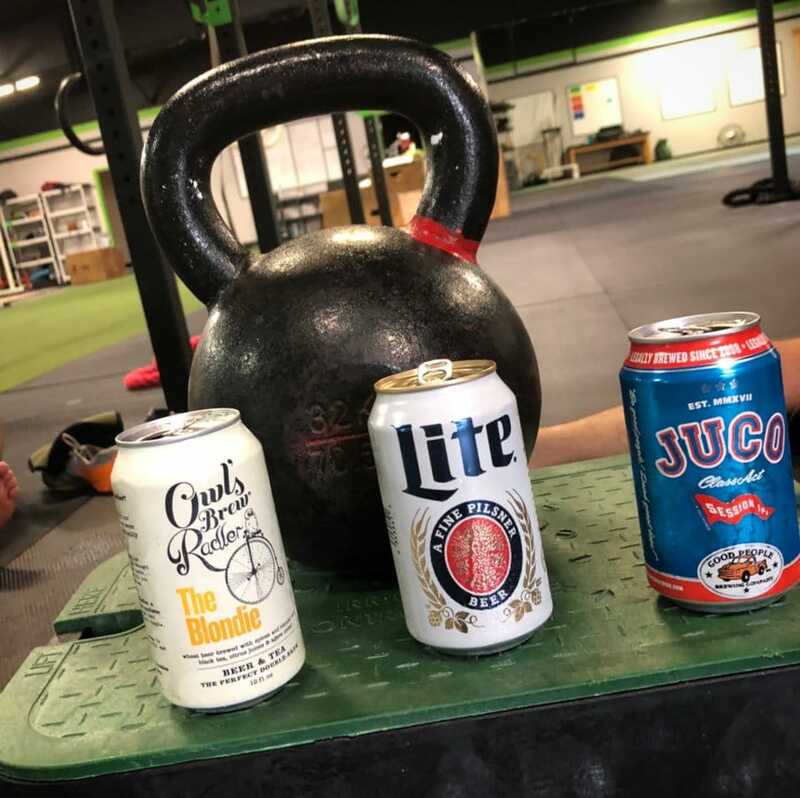 Classes run on Tuesday nights from October 16 – Nov 6th so mark your calendars! Do not rush the movements, focus on quality. Start light and add weight on the Deadlifts.